Here we have a new Fender American Professional Stratocaster in Olympic White featuring a new modern "Deep C"-shaped maple neck with a rosewood fretboard and three Tim Shaw-designed V-Mod single-coil Stratocaster pickups. 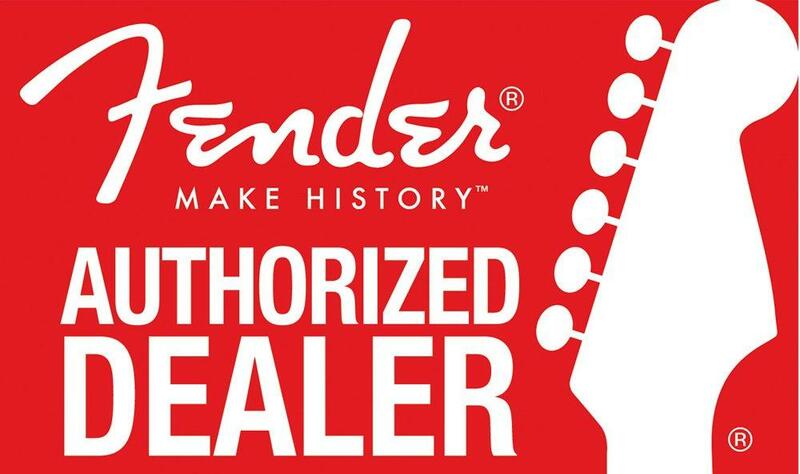 If you have any questions, give us a call or stop by to check out a new Fender American Professional Stratocaster at Ken Stanton Music and save today. Neck Shape: Modern Deep C"